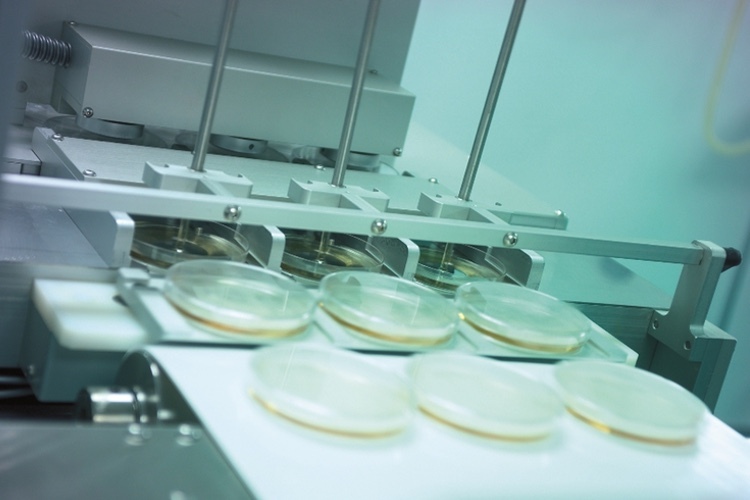 Controlled environments required for the manufacture of pharmaceutical products are cleanrooms and they are assigned a class through meeting a set standard for airborne particles. 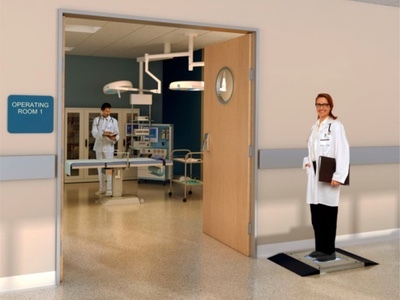 Once a grade is assigned, a series of other physical and microbial parameters need be met: HEPA filtration, control of the air through air changes and pressure differentials; staff wearing appropriate garments; adequate cleaning and disinfection. While such measures can be introduced through the Quality by Design approach and good procedures, to achieve ongoing control requires effective training. Traditional training has served the industry well, but it does not always deliver expected outcomes. Moreover, classroom-style training can be expensive and where it is not sufficiently engaging; the message does not always sink in. For these reasons, many pharmaceutical companies are turning to e-learning. 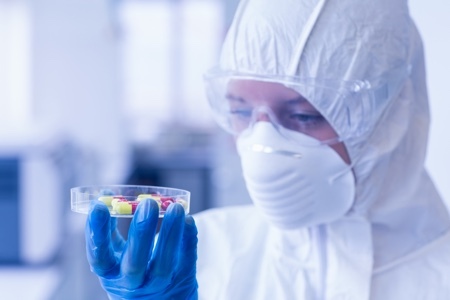 While modules are available for broad subject areas like Good Manufacturing Practice (GMP), there has been a lack of suitable platforms for more specialist training in relation to working in cleanrooms such as for effective cleaning and disinfection. Contamination control is the primary consideration in cleanroom design and modern are centred on Quality by Design principles; these apply foremost to the control of air. 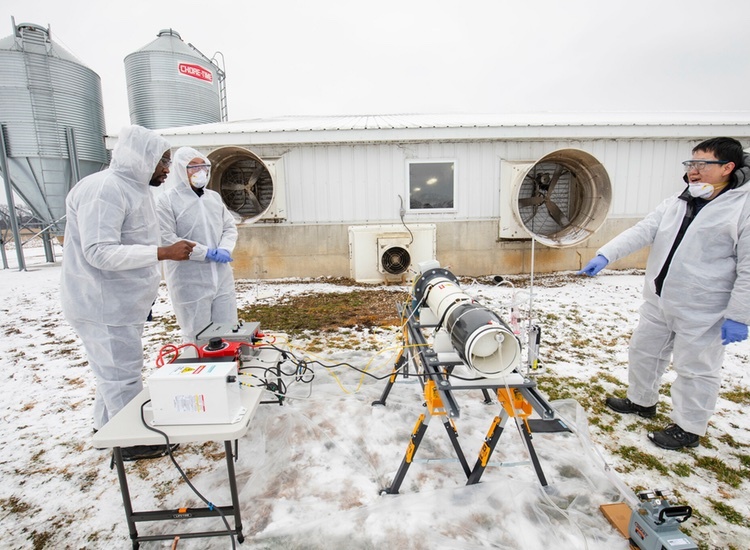 While the supply of clean air is necessary in order to remove contamination through the replacement of the room air volume with clean air, the sources of particles and microbial contamination need to be considered. 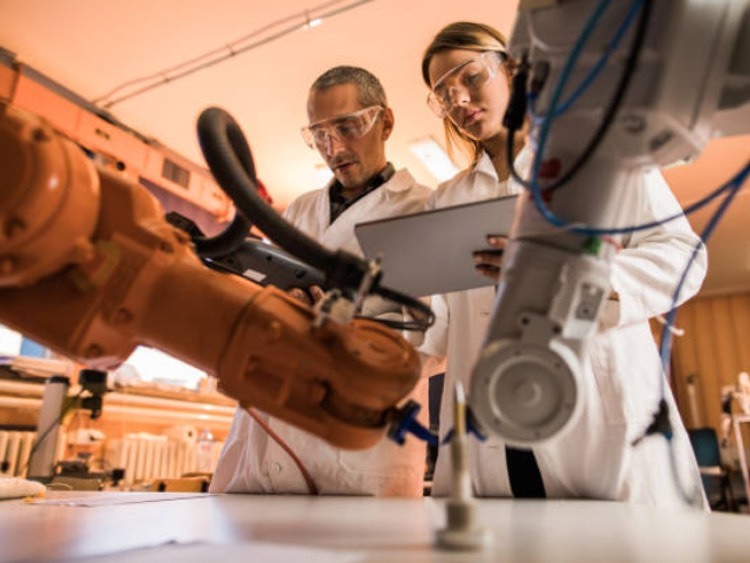 Processes within cleanrooms can generate particles, however, contaminants are primarily introduced to cleanrooms by people. 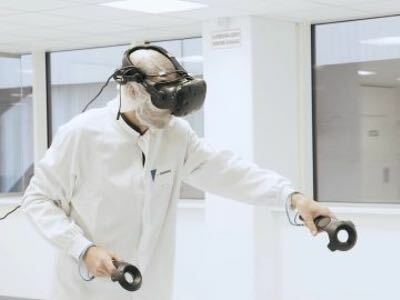 Thus, well-designed cleanrooms will take into account product, equipment and personnel flows, targeting particulate and environmental monitoring to areas of greatest risk. Good design will also ensure that cleanroom surfaces are made from materials that will not be damaged by detergents and disinfectants, and that the cleanroom is designed in such a way that it is ‘cleanable’. 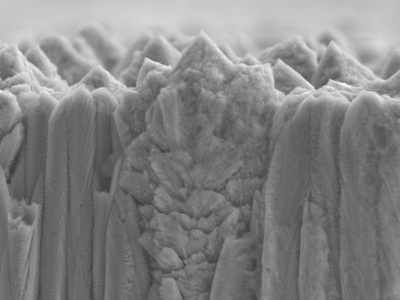 To achieve microbial control, the use of defined cleaning techniques together with the application of detergents and disinfectants is very important. The use of detergents and disinfectants is a step towards control of contamination, but not an essential part of cleanroom design. Cleaning solutions should not merely cover up poorly designed rooms or improper cleanroom behaviour. 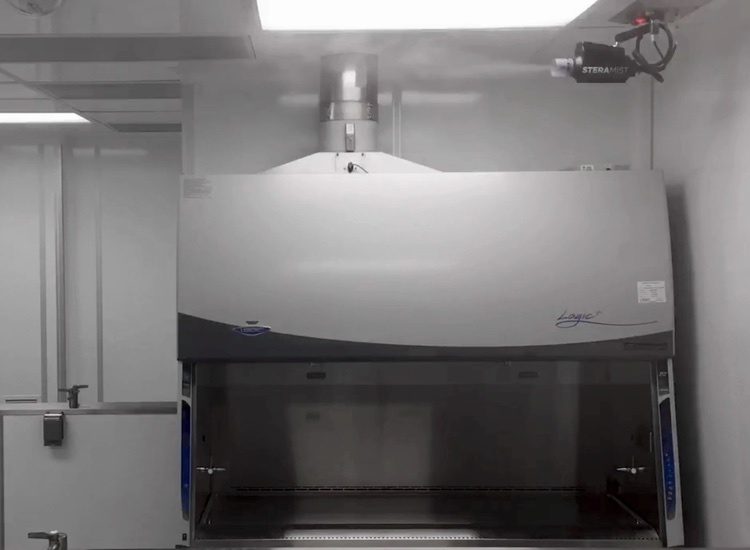 Instead, cleaning and disinfection should be applied to well-designed, well-operated cleanrooms. 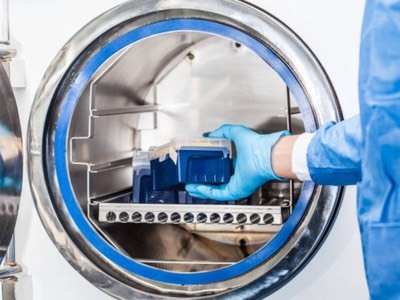 Cleaning and disinfection is an important part of any manufacturing process, especially so for pharmaceuticals and healthcare. Ensuring that everyone involved understands the importance of this and carries out the requirements correctly, using best practice, is essential for the production of medicines. To achieve the required levels of contamination control demands effective training. Operators need to understand how to clean and disinfect effectively, in terms of selecting the right detergents, disinfectant and equipment; applying these appropriately, using the right techniques; and cleaning and disinfecting at the qualified frequency. While many things can go awry with cleaning and disinfection, three common errors include not using the double or triple bucket technique properly; not using the correct materials; and failing to observe contact times. The use of pre-saturated mop heads is an alternative. The cleaning materials used to apply disinfectants and detergents must be appropriate. The materials must be able to apply an even layer of each agent. Disinfectants and detergents used for floors, surfaces and walls in sterile manufacturing areas must be applied using materials that are cleanroom certified and non-particle shedding. Operators need to understand which materials are appropriate to use. Understanding why contact time is also important and it needs to be emphasised as part of training. Sufficient time is needed for the disinfectant to bind to the microorganism, traverse the cell wall and to reach the specific target site for the disinfectant’s particular mode of action. Pharmig, the global pharmaceutical microbiology society, has developed a flexible, multi-module e-learning platform. The first topic selected, reflecting the importance of the subject as shown in this article, was cleaning and disinfection. E-learning offers the ability to achieve high levels of coverage among a target audience and ensures the core messages communicated are consistent, ensuring all learners receive the same training. It also offers the potential for learning to be engaging, offering a mix of video, gamification and interactive content. One area where e-learning can be effectively applied is with contamination control and hygiene, where it is important to demonstrate sound theory with good practice. The module was put together by Rachel Blount and Laura Guardi, two leading practitioners in this field. Topics are presented in three chapters. Chapter I is an introduction to contamination in cleanrooms, the importance of controlling contamination in the cleanroom and classification limits for microorganisms and particulates. 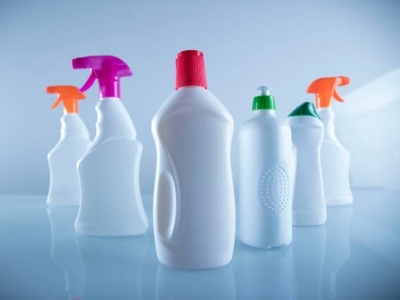 Chapter II looks at disinfectant selection, storage, and usage. Chapter III focuses on cleaning techniques, covering the control of cleaning equipment; the importance of cleaning prior to disinfection; the correct sequence of cleaning and disinfection tasks; good mopping and wiping techniques; and how to dispose of waste solutions safely. The Pharmig platform is accessed via an online training portal designed to be easy to use. Each module uses a combination of live footage and animation to bring training topics to life. Comprehension is assessed by multiple choice questions, with each trainee being issued a certificate. The flexible approach means that trainees can work at their own pace, either at the workplace, in a classroom, or at home. 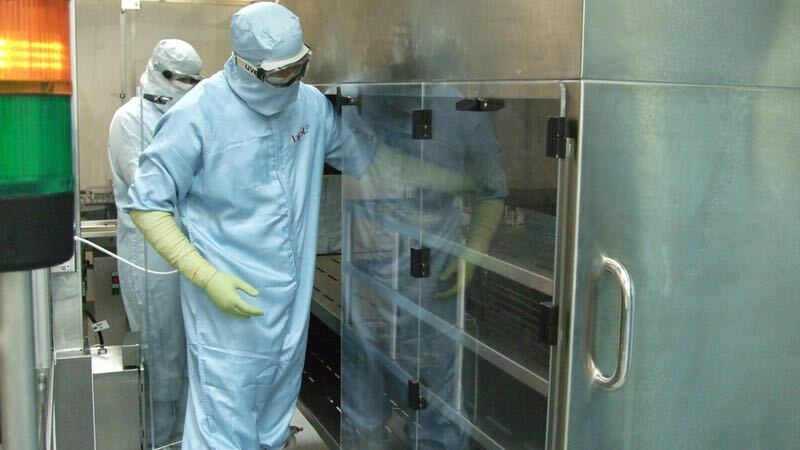 Good cleanroom design and use of appropriate detergents and disinfectants are necessary elements for the manufacture of safe medicines, lowering the chance of microbial contamination occurring. 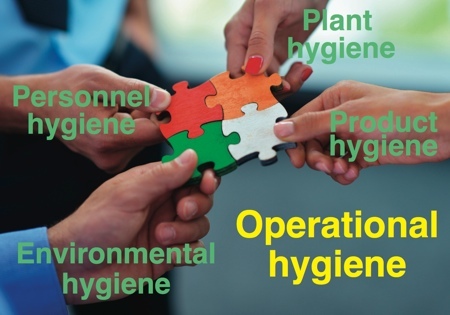 For greater success, it is essential that operators are well-trained and conversant with good cleaning and disinfection practices. 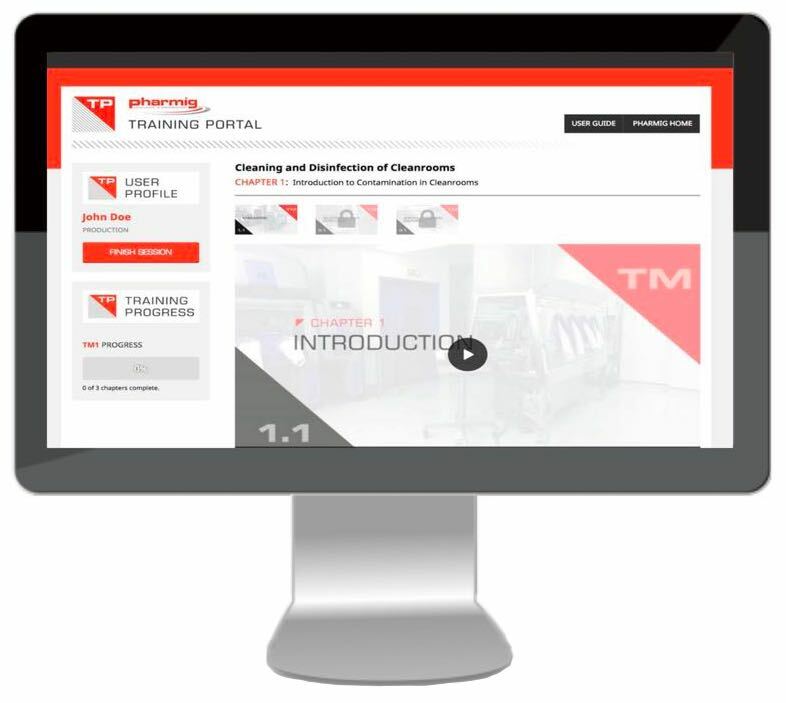 Pharmig e-learning platform for cleaning and disinfection is a dynamic and engaging way to distil this important part of contamination control training across the pharmaceuticals and healthcare sector.